This will obviously have a large role to play in how popular the service is and how much money there is to go round for developers. How this ends up getting distributed between the most and least popular titles is also unclear. Should the business model work for developers, this service could act as a new dawn for indie creativity on mobile. And for those that don’t make it onto the service, what market is left for them? 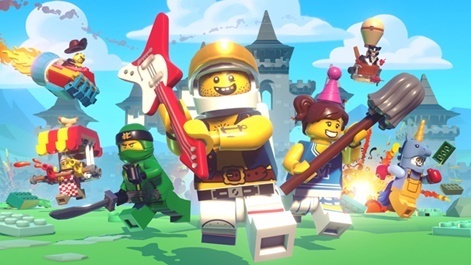 Releasing a premium game is a big enough challenge on mobile - if Apple Arcade cannibalises that market with single subscription access to hundreds of titles, will anyone fork out money for a new premium title outside of it? 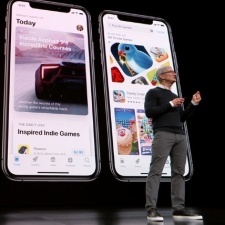 It’s arguably a big gamble that suits Apple the most, particularly as it expands further into the services space as its hardware business slows. 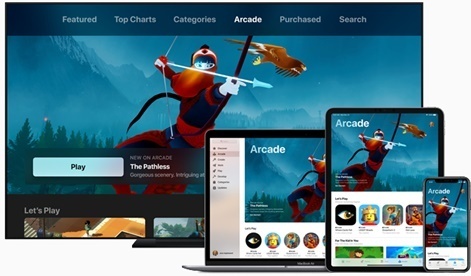 Apple Arcade can offer a great and valuable service to consumers, from which it will take millions, maybe one day billions, of dollars. With the huge selection of free games I'm not sure I see this happening. 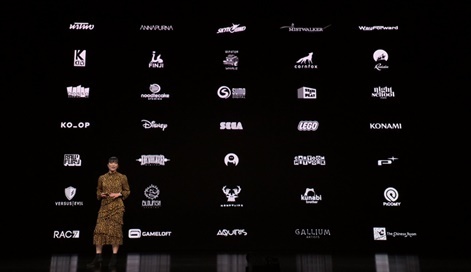 The market will be that small percentage who pay for premium titles, but how many in that segment only paid for a specific premium title once or twice, and downloaded the rest of the games for free? At 9.99 a month it's going to be very interesting to see how this pans out. Another factor is if I stop my subscription, then I lose access to a game I was playing, better off for me to just buy a premium title outright?